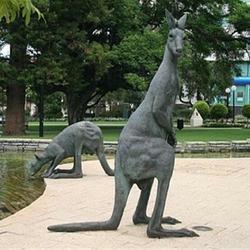 We are an eminent enterprise; we are manufacturing, trading and supplying high quality FRP Animal Statue. Offered animal statues are well designed by utilizing quality approved material and leading techniques in accordance with the market prevailing trends. 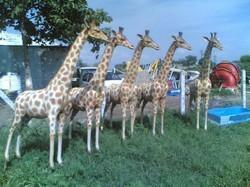 We are giving these animal statues in assorted customized options as per the requirements of our clientele. 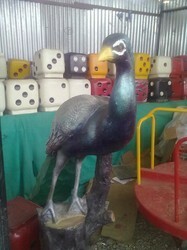 Moreover, these animal statues are checked on various parameters so as to dispatch a defect free range at customer’s end. Can be placed anywhere garden, park, society, lawn ,play area etc. 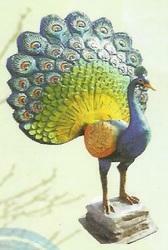 Looking for FRP Animals ?